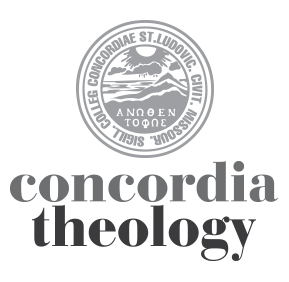 Concordia Seminary’s 20th annual Theological Symposium is September 22-23 , and this is the issue at hand. “Science and theology” isn’t necessarily anything new, although the dialogue between the two has often been tenuous at best. But the ‘new questions and new conversations’ certainly is.